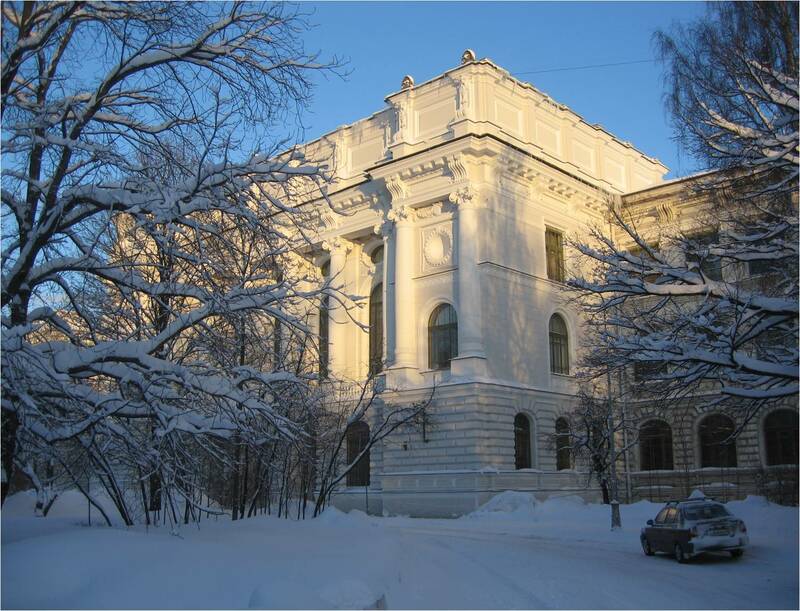 In December 2014-2017 the MBN Explorer tutorial took place in St. Petersburg, Russia. This tutorial was held for master students of the Department of Experimental Physics of St. Petersburg State Polytechnical University and represented a practical part of the course "Theoretical Physics of Bio-Nanosystems" taught by Prof. Andrey Solov’yov. In the course of the tutorial, the students became acquainted with physical models and computational approaches used for the simulation of bio/nano systems. The practical part of the course was based on a number of exercises which have been done with MBN Explorer.